For most children, there can’t be anything more exciting than playing in the garden. For most parents, though, there isn’t anything more stressful on earth than their children playing in the garden. It’s one of those eternal dilemmas that we can’t resolve. There is a way to make them child-safe without making them dull. Outdoor activities are essential in the development of your child. Consequently, you don’t want to introduce your child to the sanitised pleasure of plastic grass and fake flowers. It is about combining the excitement of wildlife and nature in the safest possible way for your children. It’s said that urban children don’t know much about farm animals. While it is difficult for them to interact with a cow or a hen, there is no reason for them not to recognise the basic British birds and bugs of garden life. After all, a little bit of nature has never hurt anyone. Childproofing the garden may sound a little overwhelming at first. It is about limiting risks so that your child can play outside without getting injured. The main areas of danger, in the garden, are the fences, the pond, and the edging decoration when children could fall and hurt themselves. 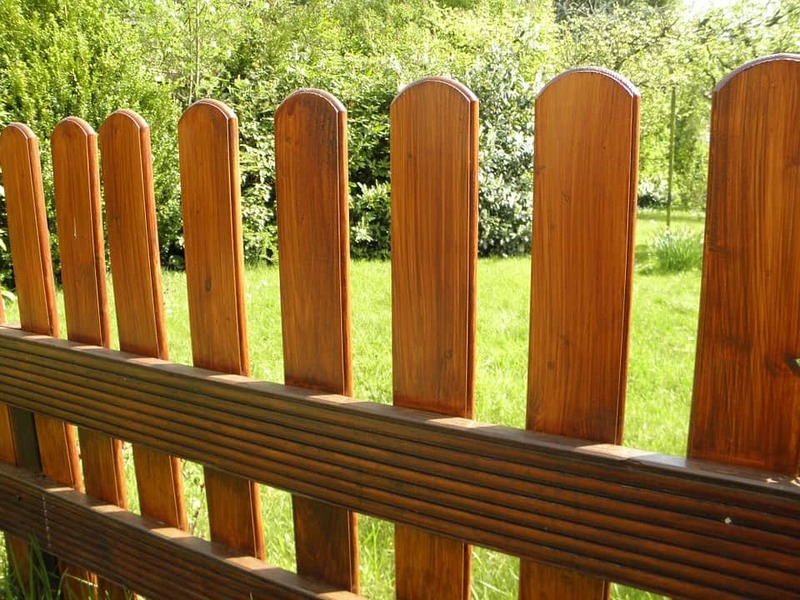 Fences, if they are made of wood, need to be smooth to the touch and firmly planted into the ground. If you have a water feature, it is essential that you keep it safe, as young children could easily fall into a pond or a low fountain. When it comes to edges, your best bet is to avoid any rock and stone edge so that you don’t have to rush to A&E for emergency stitching. However, there is a big difference between childproofing your garden and maintaining your garden. Here’s a hint: you need to do both. But you are not on your own for this. While lawn mowing is the typical weekend maintenance that pops to mind, there is more to the garden. Tree trimming – whether done professionally for large trees, such as here http://www.treeservice-fortworth.com/, or as a DIY for smaller trees – is key to keep your garden healthy and clear. Indeed, lack of maintenance can make your garden a dangerous place, from flooding risks when it rains to damaged branches falling onto the roof. As a rule of the thumb, you need to look after your lawn, your trees, and your garden furniture. Additionally, if you have a pond, you will need to maintain clean water. Last, but not least, turning your garden into a wildlife paradise is less tricky that you may think. If you already have plenty of flowers, have a look for an urban bee nester from https://www.arkwildlife.co.uk: It’s a cube that you can hang on a sunny side either on the external wall of the house or at a tree. It is perfectly safe for children – bees don’t attack people – and will create a lot of excitement and interest. 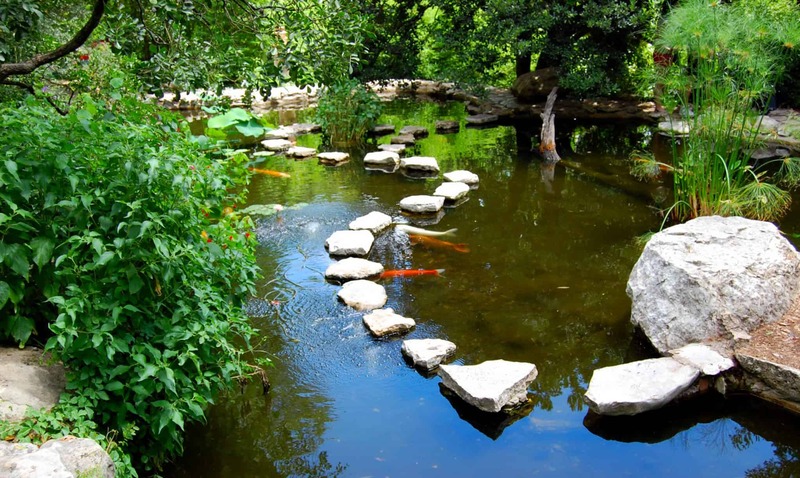 Additionally, if you have school-age children, you can keep fishes in the pond and add natural water plants to keep it oxygenated. Teach your children to appreciate the wildlife that is in the garden. They will be more respectful of nature as they grow up. Do you have a child and wildlife friendly garden? As always I love to read your thoughts.